It’s Draw a Bird Day! Happy Draw a Bird Day! To take part, all you have to do is draw bird and share it with your friends and family. 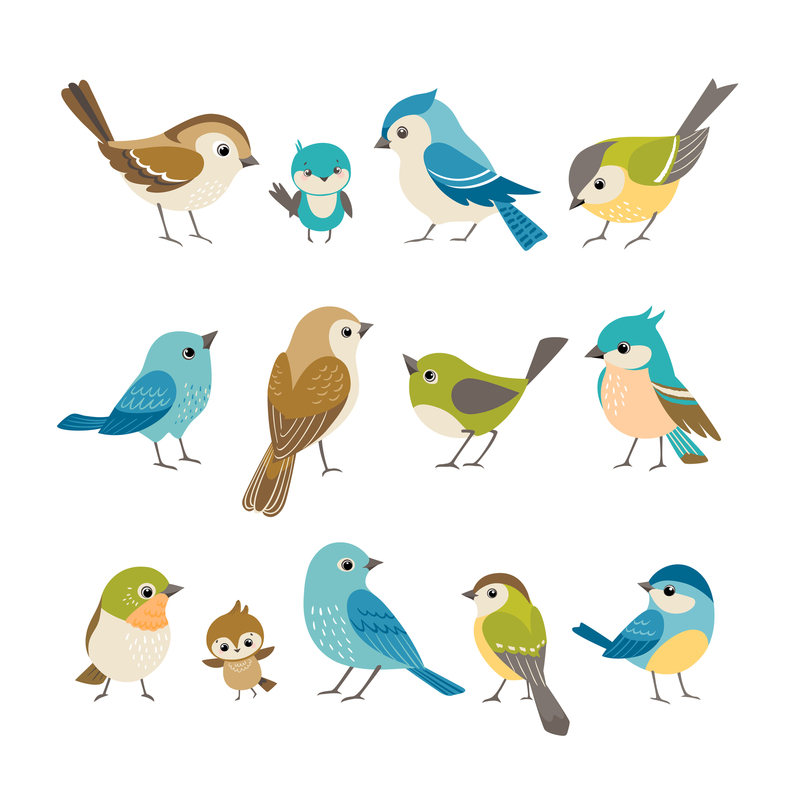 Afterward, be sure to send us a picture of your bird drawings for a chance to be featured on the blog. We’d love to see your artwork!